Subscription boxes are all the rage these days, from food and flowers to beauty and toys there's something available for everyone. I really like the idea of a subscription box, it just seems so handy to get a box of goodies you love delivered straight to your door. Plus the element of surprise every time it arrives is thrilling. It's like having a birthday every month! At the end of June the family and I were heading down to Leicestershire and a chance meeting at Tebay Services meant we bumped into the lovely Shirley from My Pocket Money Toy. 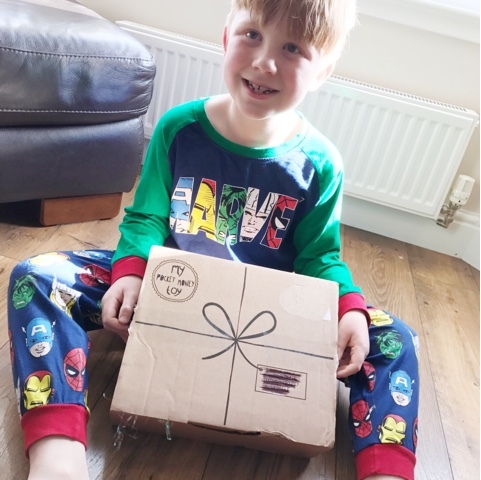 Shirley's lovely company runs a pocket money subscription box service which means your child can have a fun box full of toys delivered every month and it's definitely something they can spend their own pennies on if they want. 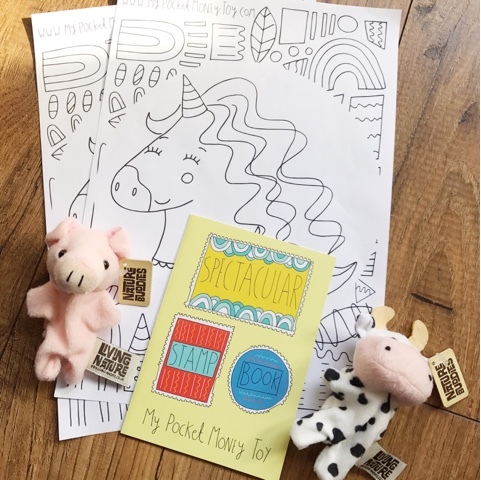 It's always good to teach kids about money from a young age a what a good way to start. Shirley kindly asked if Logan would like to review a few boxes of My Pocket Money Toy and we eagerly agreed. From the website you can see that a lot of thought has been put into the kind of toys included in this subscription service with brands such as Galt, Orchard Toys and BrainBox to name a few. Definitely quality products compared to other boxes I've seen on the market. It's simple and easy to subscribe as well. You can either order a one of box, which would be quite good for a long trip in the car or holiday flight treat, or you can get a subscription for 3, 6 or 12 months. The boxes are split into age groups of 3-5, 6-7 and 8-10 years. You can also choose whether you want a boy or girl box or gender neutral which is a really nice touch. Harlow is a bit young for these boxes since she's only 2.5 years old however Shirley was kind enough to include a couple of little toys for her so she didn't feel left out. Logan was super thrilled to receive his My Pocket Money Toy box and couldn't wait to rip it open. Inside was a little card saying "Hope you enjoy your Space box!" 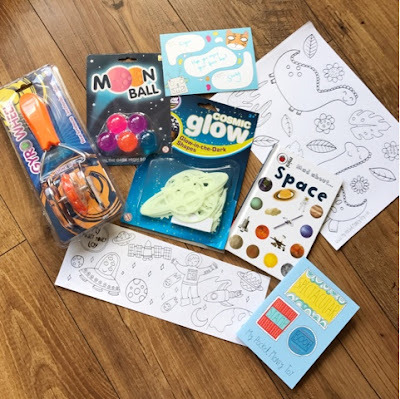 and since we'd recently been to the National Space Centre in Leicester it made Logan even more excited that he had a box full of space themed goodies. Included in the box was; a Ladybird Mad About Space book, Glow in the Dark space shapes, light up Gyro Wheel, glow in the dark bouncy Moon Balls, colouring in sheets and a sticker book. 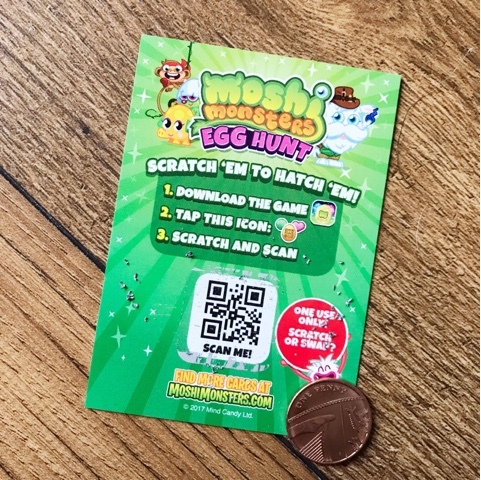 The sticker book is a great little thing. 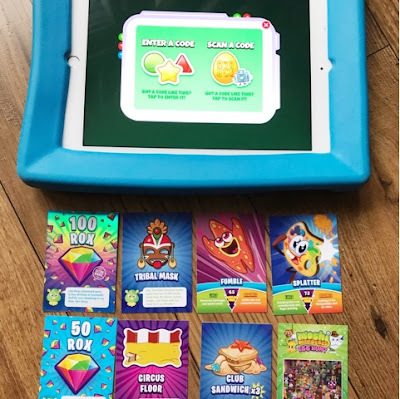 You collect a sticker every time you get a box and once your book is full you get a free toy! 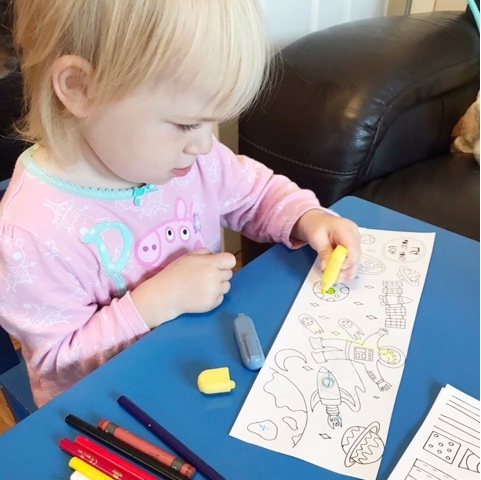 Harlow received two cute little finger puppets in the box as well along with some colouring in sheets for her. The box really was a big hit in our house and Logan couldn't have been any happier to receive it. We opened it when Harlow was in her bed so he would have time to look through his box without disruption and I managed to get a little video too. It's a bit hectic and I forgot to turn my phone horizontal (because I'm an idiot) but I hope you like it. I do love a good giveaway, and I hope you all do too, so today on the blog I have a special little something for the bearded guys out there. 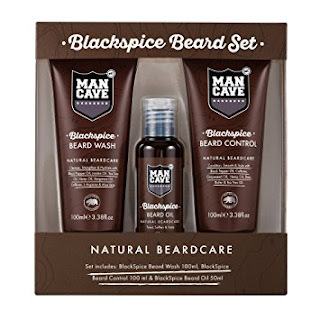 My partner, a.k.a ScottishBeardMan, uses lots of lovely ManCave products to make sure his beard is in tip top condition and we’ve kindly been given a Natural BlackSpice Beard Gift Set to give away. ManCave really does have a great selection of beard grooming products and included in this gift set are; Beard Wash 100ml, Beard Control 100ml & Beard Oil 50ml. A perfect trio to tame that chin mane. 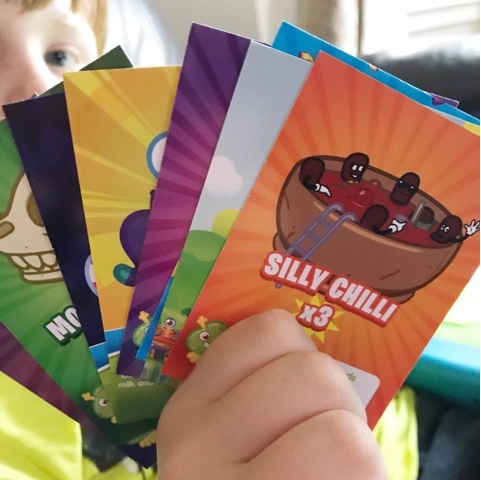 This set is worth £19.99 but you could win it for free! It would be great to keep aside as a present for the bearded male in your life or if you are that bearded male then why not to dive in and use straight away. Entering is easy, simply use the rafflecopter widget below. I honestly love living in Scotland. There's so many fab things to see and do and you really never get bored even when it does rain! 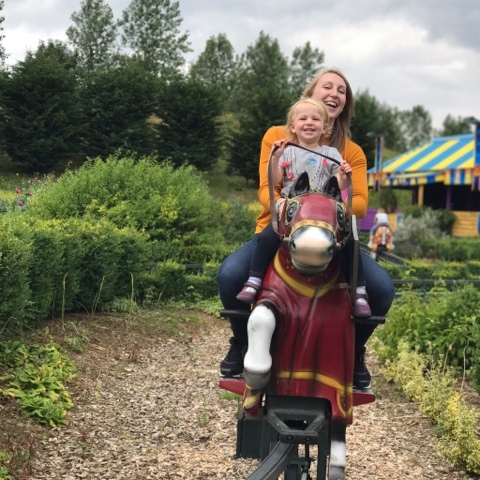 Now that the school summer holidays are in full swing I thought I'd share with you all some brilliant places to explore with the kids in Scotland. 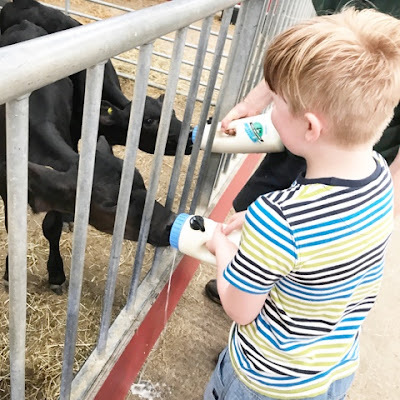 Read on to discover what you could get up to with the kids this Summer. Would you believe there's a totally awesome family friendly music festival right on our doorstep! 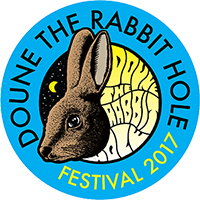 It's the fantastically named Doune the Rabbit Hole which started back in 2010 and takes up location near Lake of Menteith, in Stirlingshire. There's a fun packed weekend lined up this year from 18th to 20th August with plenty for the kids to get involved in. There's even a friendly camping zone just for families and you can take the dog too! Make sure and grab your tickets which you can find here. If your child is on the spectrum or going through diagnosis then why not take them along to Autism Rocks in Methil this summer. 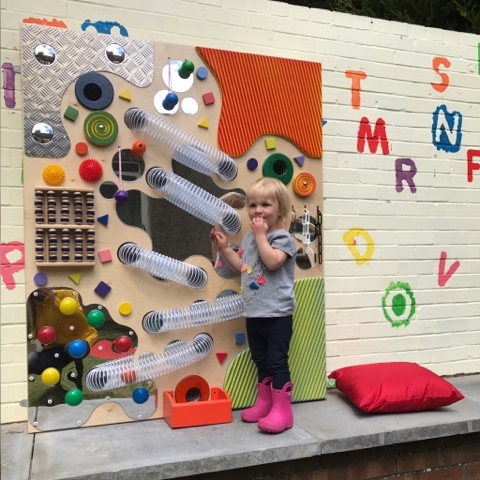 They have tons of cool toys to play with and have recently renovated and opened an awesome sensory garden. Perfect for this fab weather we're having. It's open Tues-Thurs 10am to 2pm, Friday's are teen/adult night 6pm to 8pm and then it's open every Saturday at the moment 10.30am to 1.30pm. The good thing is no one judges here and everyone can play in peace. 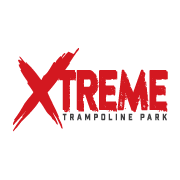 Recently (as in like last week) a brilliant new trampoline park opened up in Glenrothes. I haven't been yet but I hear it's meant to be lovely with specific times for toddlers as well as the older kids. I'm just thankful I don't have to drive through to Edinburgh or Glasgow just to jump. I'll need to take a visit through soon. 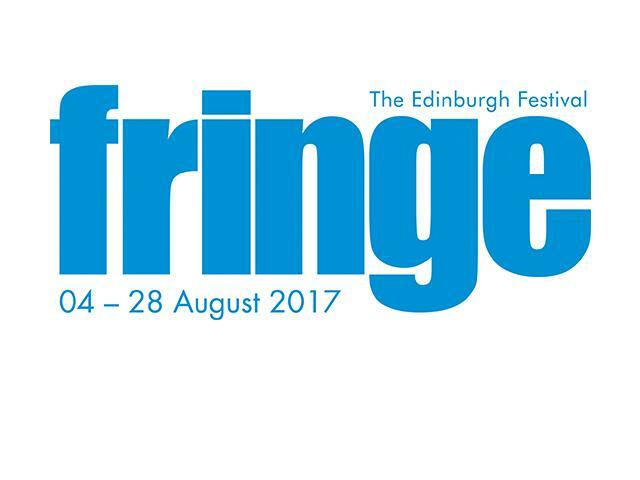 So it's almost that time of year again when the Edinburgh Festival will be starting. There's so many good shows and even street performers that you really don't want to miss it. 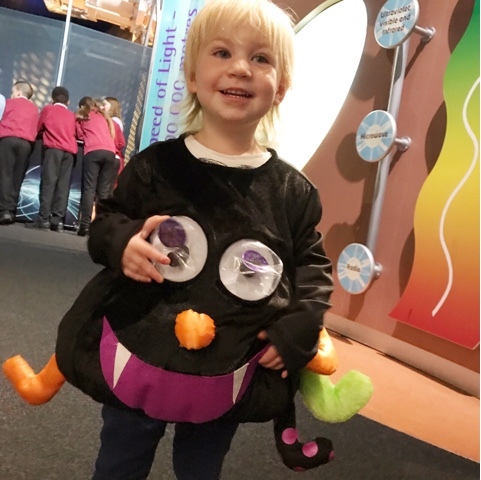 Some of my top picks for kids shows this year are; David Walliams' The First Hippo on the Moon, Father Christmas Comes Up Trumps, Funbox at the Fringe, The Gruffalo's Child and Hairy Maclary. Burntisland shows are legendary and I can remember going to them with my Gran and Di with my cousins when I was a little girl. 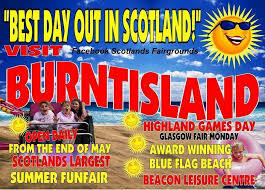 I loved every minute going on the rides, playing the bingo, getting ice cream and candy floss. It was amazing and I'm so glad I get to take the kids along as well. The good thing is because it's on most of the school holidays it never really gets too busy so easy enough to get on all the rides. Be sure to pay them a visit soon. They normally open at 12pm each day but check their Facebook page for more details. I totally love a bargain so it's no surprise really that when I heard Amazon Prime Day would include some awesome deals just for Prime members I was all over it. I'm always a bit skeptical at first and I know some deals don't suit everyone but there really was loads on offer and I got quite a few bargains. If anything it at least kicked off my Christmas shopping a bit and I now have some presents handy for friends and family when I need them. So for all you nosey chops out there like me who love a bargain, here's what I purchased. I've been watching this item for a while and it never really comes down much in price so when I noticed is was in the Prime deals I jumped on the "add to basket" button as soon as it became available. I'm really chuffed with this purchase as it's normally around £45 but was reduced to a perfectly acceptable £28.77. I'll be keeping it stashed away for Birthday/Christmas. 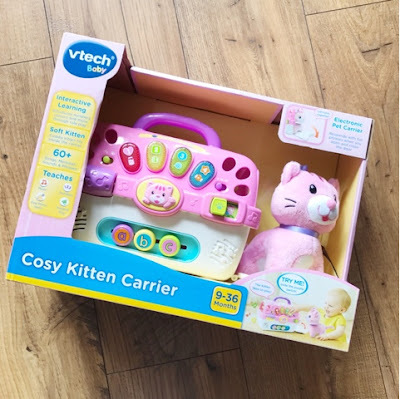 Harlow loves her cuddly toys and her animals which means this little Vtech cosy kitten carrier will be the perfect present for her. It has lots of lovely bright buttons on it as well so I'm sure she'll love pressing all of those. This item only had 30% off but you can't sniff at that when it dropped from £24.99 to £18.19. I double checked to make sure I couldn't find it any cheaper just in case before buying. Definitely a nice little bargain. You might be thinking what the hell! 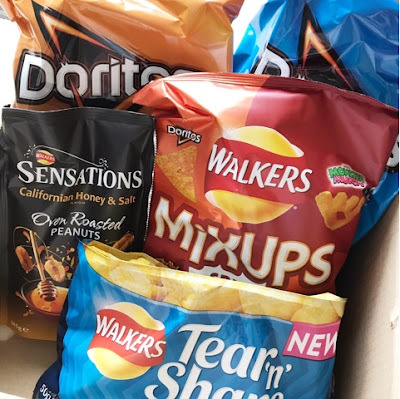 Walkers snack box!? However you get 3 big sized bags of crisps plus a packet of Sensations nuts and a big bag of sharing crisps all for £4.49. Only a saving of £1.50 however if you divide it up each item comes in a whoppingly cheap 89p each! Bargain. 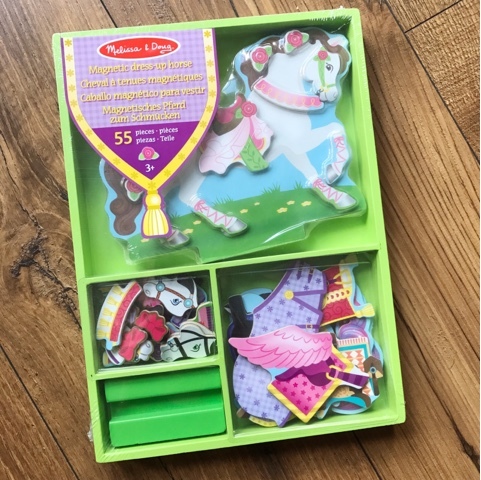 I do love the Melissa & Doug toys so I was really happy to see them in the Prime Day Deals. There were quite a few and I purchased a couple but I really liked this little horse set which has magnetic accessories you stick on the horse. Harlow will love it and I loved it too since it was £7.99 down to £5.56. Can't grumble at that. I've been on the look out for a new baby for Harlow for a while now. 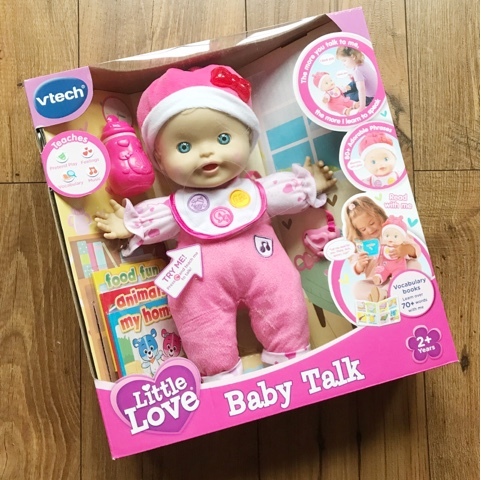 One that was interactive but at a good price and this VTech Little Love Baby ticks all the boxes. It was £24.99 down to £18.74 and I'm sure Harlow will love it when she gets it. I did buy quite a few more bits and pieces including some cosmetics but they're gifts for close family and I don't want them getting a sneaky peak at their presents! Did you buy anything nice in the Amazon Prime Day Deals? I heard you could purchase a Kindle for £30!! Harlow is now two and a half years old and is starting to show some signs of wanting to potty train. She's constantly telling everyone when she needs a pee or a poo and is quite happy to sit on the toilet of her own accord. You might be thinking "well what are you waiting for?" and to be honest I think I'm just being lazy and kind of dreading the whole mess to clean up whilst potty training. 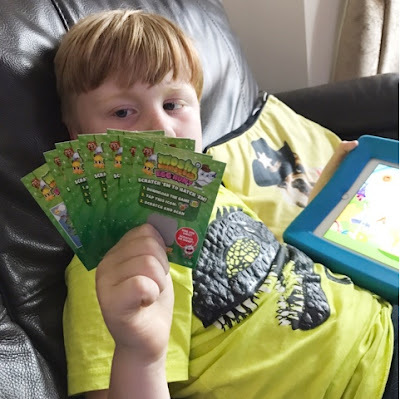 My son Logan, who's now 7, took a little longer to potty train and had a few accidents so that experience is putting me off however I know I need to do it sooner or later. 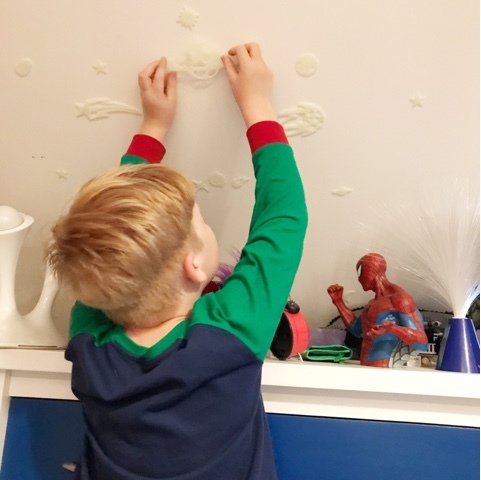 With that in mind and the dreaded potty training looming I've put together some simple handy tips to make potty training a bit easier on the adults in this situation. 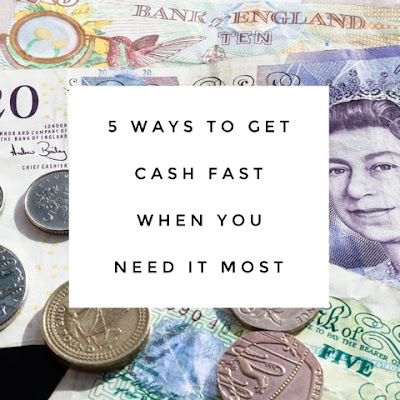 Read on to see what I think will help ease the stress and lessen the mess. First thing's first. You'll need the proper equipment to get you started. So you'll probably need the basic plastic potty. This is handy for carting around the house as required. A stepping stool to make it easier for your little one to reach the toilet and to wash their hands at the sink. The little plastic seat to go over the top of the toilet so your child doesn't fall in and become terrified forever. Plus some big girl/boy pants which you can let them choose from the shop themselves. This gets the idea of starting to potty train into their head. It can often take longer for kids to stay dry at night than it does during the day and there will of course be the odd accident. If you're concentrating on being dry during the day first (which I would) then you'll be best getting your hands on some pull-up pants for night time use. I'd also suggest investing in some pee pads (practically like the same ones used for toilet training a puppy) and good waterproof bed sheets to protect your child's mattress. Be safer by putting a pee pad on top of the waterproof bed sheet and you're sorted. Let's face it, you can't stay locked away in the house with a semi naked child forever. You're going to have to venture out in public at some point but don't worry, I've got you covered my friend. Before strapping your little angel into their car seat you need a Bambella Designs car seat protector. I so wished I had known about them when Logan was potty training but I'll definitely be using ours for Harlow. It's basically a stylish piece of fabric with a waterproof centre which keeps the pees from soaking into the car seat. Genius! 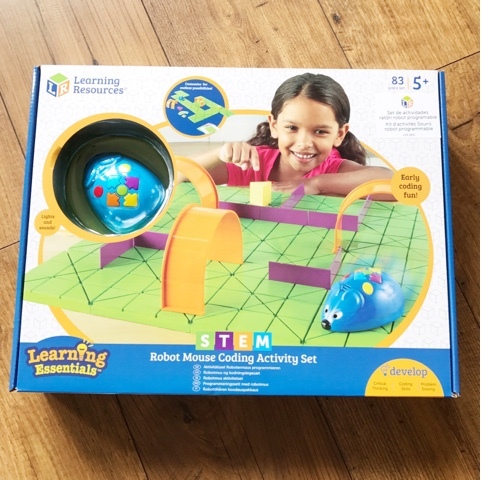 And if you're child is desperate to go potty when out and about say on car journeys, camping, at the park etc and there's just no toilets around then you need Tron. 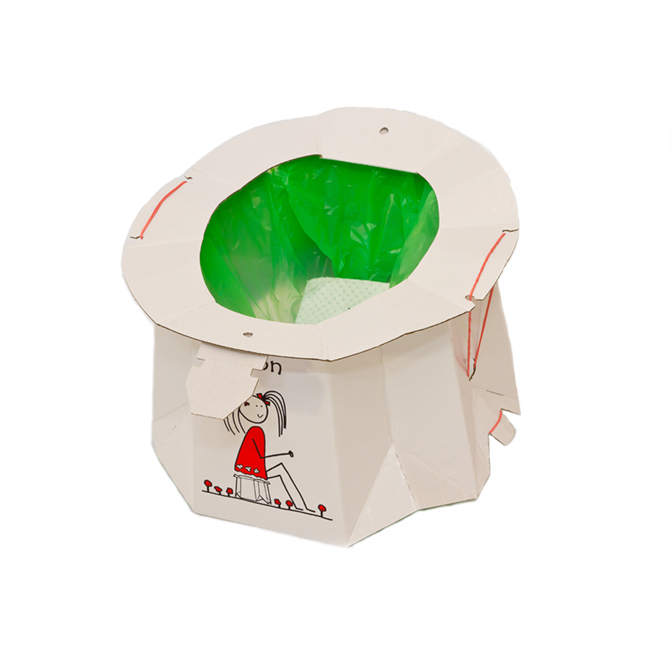 It's a simple easy to use disposable potty that folds out and folds up when you need it. Totally brilliant if you ask me. Your nearest stockists of this fab Hippychick product is Keddies in Kirkcaldy and Little Peas in Dunfermline. Of course we all know that lots of praise and encouragement can help aid the way to potty training success but why not try throwing in a Reward Chart as well? They won't work for all children but most squeal with glee when they see a shiny new sticker placed on their colour reward chart when they've piddled in the potty. It's definitely worth considering. So there you have it ladies and gentlemen, parents and grandparents. 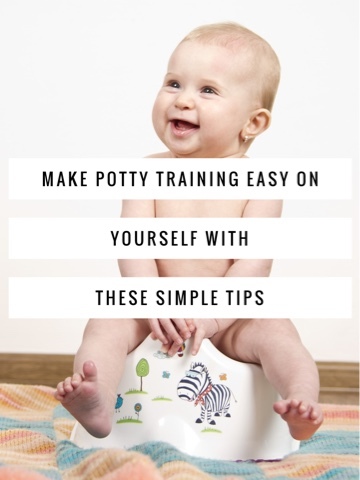 Some (hopefully) helpful tips to make potty training your little one a bit easier on yourself. As let's be honest parenting and looking after the kids is hard enough as it is. I absolutely love a family break in the sun and have already flown abroad twice this year with the troops. It can be stressful but I find starting and ending your holiday right can sometimes be the two deciding factors before confirming to friends and family that you've had a fantastic time away. For my family and I we like to have things as smooth and as straight forward as possible when going on a trip, especially when we're travelling abroad. After booking up a fabulous break the next thing I look at is airport car parking. 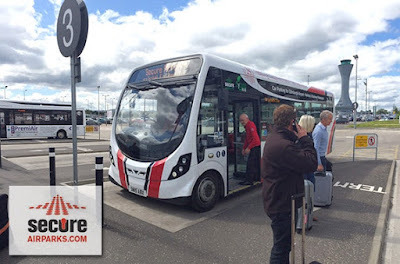 We often always fly from Edinburgh when going abroad as their additional needs team is excellent for our son, who has autism, and there's a wealth of different Edinburgh Airport Parking car parks to choose from. 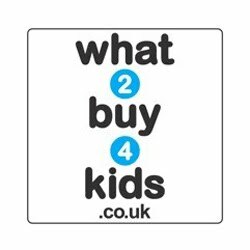 This of course means they have to be competitive with pricing which works in our favour. I'm really quite picky when it comes to where I park my car at an airport. I'm lucky enough to have a lovely car and the last thing I want is for it to be sitting in the wrong place when I'm on holiday for a week so I do a bit of research before booking. I've used a few car parks around Edinburgh Airport and I'm sad to say some just don't float my boat however one which I'm very fond of is Secure Airparks. Secure Airparks offer low cost airport parking Edinburgh but that's not the only reason I like them. 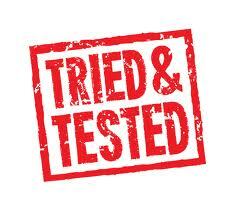 They have a simple and easy to use website which gets you off to a flying start. It only takes a few clicks before your parking is booked and confirmed. It's a small bus ride journey from their car park to the airport itself, say maybe 5 minutes if that. Plus they have a Bus Times section on their website which tells you when the next bus arrives/leaves and you can check this from your phone. Very handy indeed. The car park is easy to find. You go straight ahead towards the airport, take a left at the roundabout beside the Hilton Hotel then a right at the end of that road and the car park is directly in front of you with a big brightly light sign saying Secure Airparks. 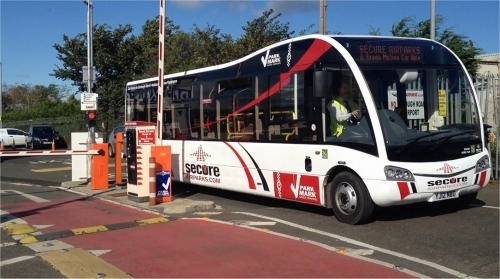 It's so easy to check in and check out with Secure Airparks as they have number plate recognition cameras when you enter and exit so no faffing around looking for silly paper tickets! You just smoothly sail on through and the best bit is you can park your car yourself. I hate the thought of handing over my keys and having someone else park my car, especially after all the horror stories, so parking myself is the best option for me. Plus it means I get to choose a nice big space for my car. 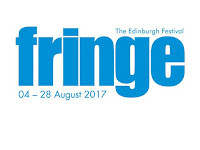 To make things even better for all you lovely readers I even have a 10% off Edinburgh airport parking discount code which can be used on the Secure Airparks website. 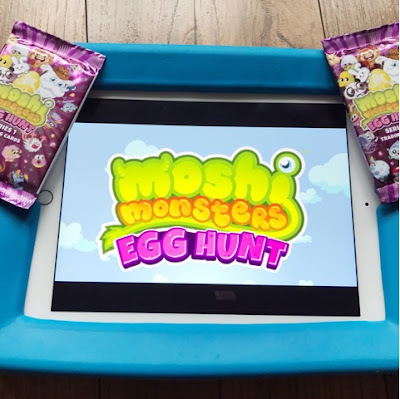 Simply enter code: BL7 on the very first page when it asks for a promotional code. Happy days. So what are you waiting for? 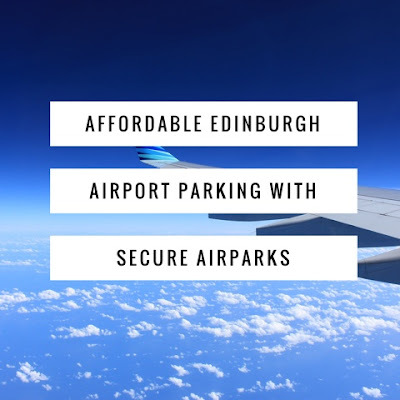 Get your next holiday abroad booked from Edinburgh Airport and be sure to park the car at Secure Airparks for affordable, efficient and stress free car parking. This is a collaborative post with Secure Airparks. Last February I booked the family up for a little trip down to Leicestershire. We loved it so much that for the start of the school holidays this year I booked us up again. You might be thinking "what's so fabulous about Leicestershire?" 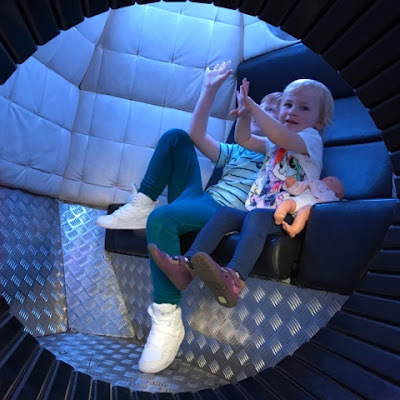 however if you book up with the lovely Stay Play Explore team then you get an amazing deal plus entry in to 3 different attractions for a family of 4. I choose to book at the start of July since the English school holidays hadn't started yet. This meant it would be a bit quieter for Logan when exploring the different attractions. I picked the Sketchley Grange Hotel again as we all really liked it last year plus one of the other hotels I considered said it's swimming pool was shut for refurbishment and I didn't want to disappoint the kids. I'm glad we went back to the same hotel though as the room we got was newly decorated and massive! It had two large double beds and a big bathroom with separate bath which was perfect for us. For 3 nights accommodation, plus breakfast each day plus entry into 3 different attractions it cost us only £299! I think you'll agree for a family of 4 that's a total bargain and well worth the travel time of around 6 hours from Fife, Scotland to Hinckley where the hotel is. Our travel time includes a pit stop for lunch and fuel at Tebay Services for around 45 minutes to an hour so it's pretty decent I think. This year I let Logan choose which attractions we could visit and out of the 9 available he went for the National Space Centre and Twinlakes Park. 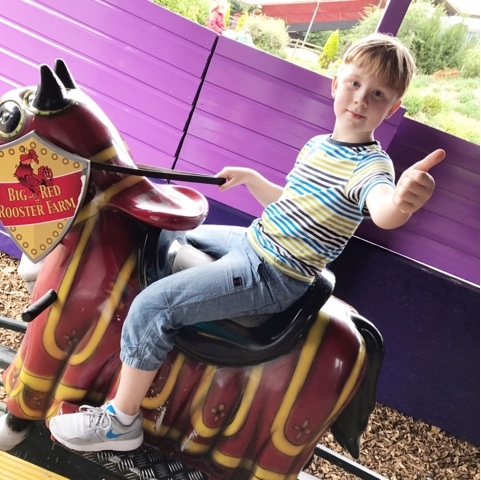 We had lots of fun at Twinlakes last year so it's no surprise he wanted to go back. 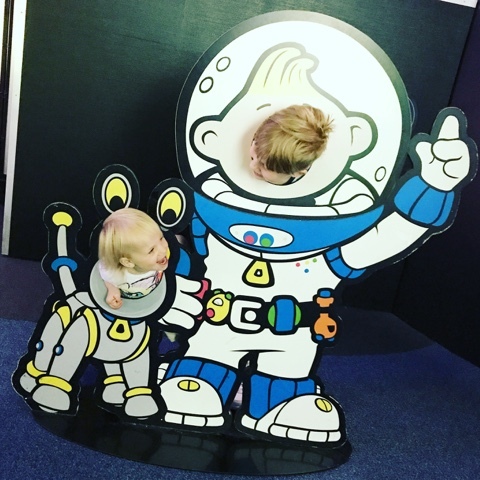 We only managed an hour at the space centre last time though so he was eager to get back there asap and explore. Since we were there for 3 nights I decided only to visit 2 attractions so as not to rush ourselves. The good thing about the tickets is that you don't have to use them all at once as they don't expire till the end of the year (31st December 2017) so you can always take a family trip back at some point. I'm sure I still have tickets for Drayton Manor hanging around as well so I'll book up another visit to that plus our last attraction. When we first arrived at the hotel we checked in, dumped our stuff in the room then headed straight to the swimming pool. The pool is open till around 7pm so we had plenty of time to enjoy it. The pool is massive as well with a sauna, steam room and jacuzzi to use also. Another good thing is you don't need towels as they're provided by the leisure facility at reception and no need for money for the lockers as it's a simple key which you get given as well. You just need yourself and your swimming costume. Once swimming was done we headed back to the room and ordered room service as we were all too tired to go anywhere else. I ordered a piri piri chicken burger, as did Logan, and the other half picked an Aberdeen angus burger. Harlow shared our chips and burgers when they came as she wouldn't have eaten one on her own. They were really tasty. 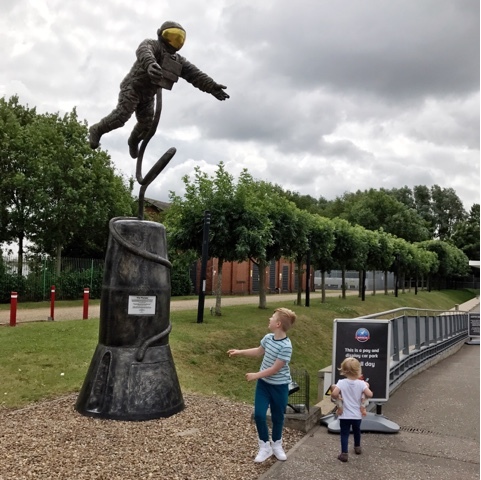 For our first full day in Leicestershire we headed straight to the National Space Centre which was open from 10am to 4pm. 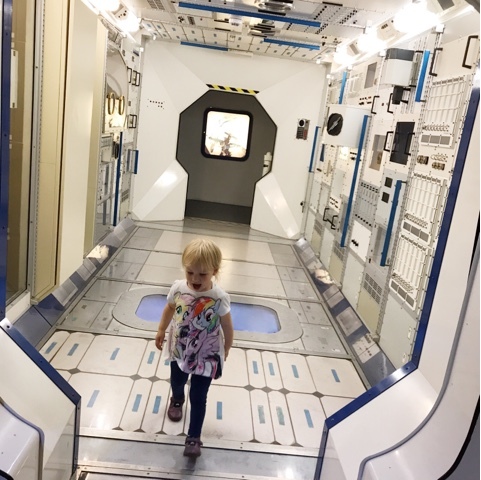 Logan was buzzing with excitement and couldn't wait to explore. I thought it would be really quiet however there were a few school groups in so busier than expected. It didn't stop us having a great time though and Logan chatted to a few of the school kids so he was quite happy. There's so much to see and do at the National Space Centre that we stayed there for the full day. We even had lunch here which came to a reasonable £16 for all of us. That was including a hot dog, brie, bacon and cranberry baguette, juice for everyone, crisps, sausage rolls, yogurts etc. 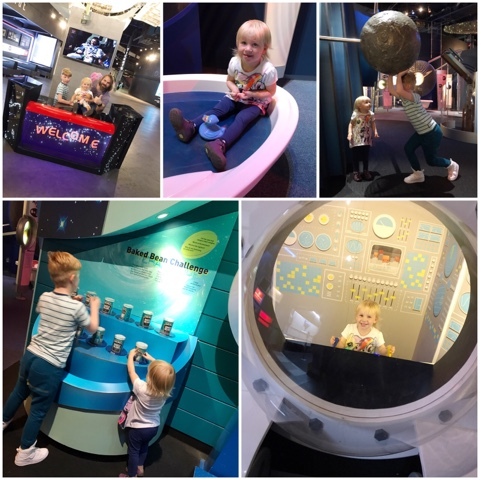 My favourite part was the Planetarium which showed a video called We Are Stars. It basically explained how we developed from the stars and was so educational. Logan's still talking about it. All the stimulation did get a bit much for Logan in the end but he soon perked up when we traveled back to hotel for more swimming fun. Our second full day saw us having a trip to Twinlakes Park. Again I thought it would have been quiet but there must have been about 4 or 5 school groups in. This worked in our favour though as Logan had someone (or loads of kids) to play with in the Bucaneers Island Zone. It has a huge soft play type area up the stairs which consists of lots of soft balls and guns to shoot them with. He loved it and the kids he played with accepted him in which was great since they were all in large groups. 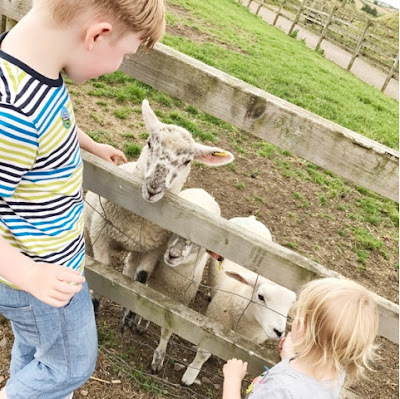 After having explored the rides around the park we headed to the Red Rooster Zoo Farm as Harlow adores animals. We were lucky enough to turn up when one of the keepers was feeding the ducks so the kids got to throw some food in and hand feed the ducks. They loved it of course and we got chatting to the really nice keeper, James, who kindly asked if Logan and Harlow would like to meet and handle some of the animals. It was so super nice of James and the kids were really excited. 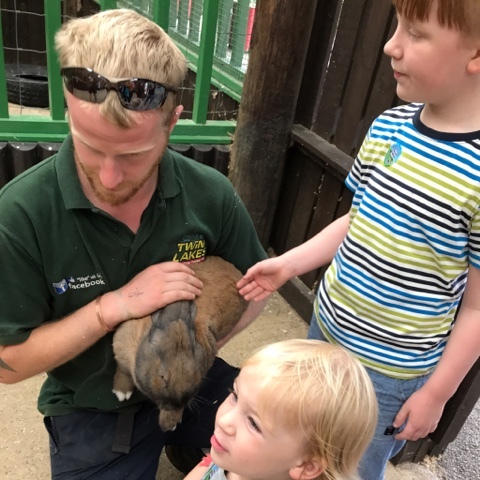 They got to meet the resident albino skunk, a very amorous ferret, a giant rabbit along with tiny little rabbits and some gorgeous guinea pigs. As if the kids weren't lucky enough to receive that fab VIP treatment James asked them to come back later so they could hand feed the baby calves and lambs! James, if you're reading this you're 100% first class and definitely an asset to the Twinlakes team. You made the kids day and in turn made mine as well. So a big thank you from me and the other half. We all had a really brilliant time at Twinlakes and finished the day off with some reptile handling. We were there from 10am when it opened till 5pm when it closed and tried out everything possible and enjoyed it so much. There are plenty of places to eat and drink here and all are reasonable. There's a big outdoor play area as well which is quite new and it was nice to see they're building some new rides to make the park even better. On the third day of our stay it was time to eat our last tasty breakfast, pack up and head home. I couldn't believe how fast our little break had went but we all had a fantastic time and will definitely be booking up again soon.